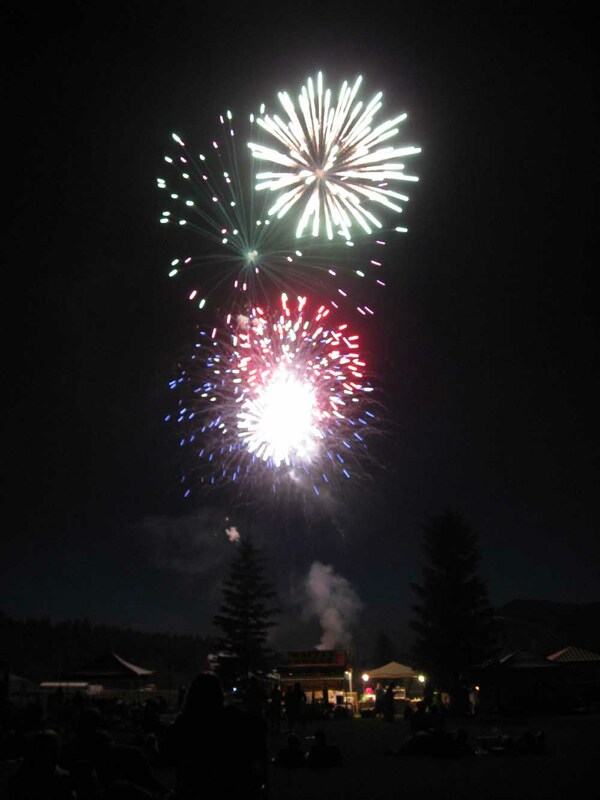 TROY – For over 100 years, Troy, Montana (population 950) has thrown a traditional 4th of July celebration. 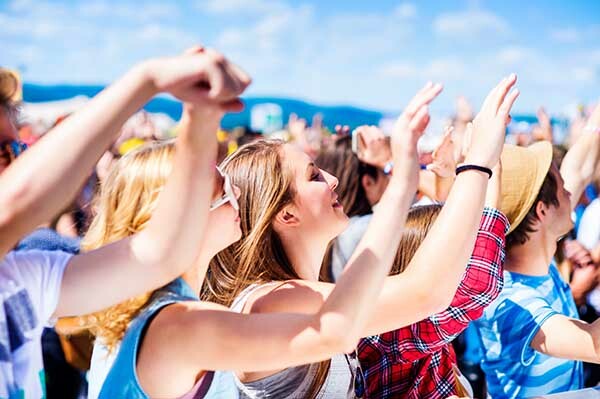 Each year it has grown and now more than 6,000 people visit the town annually to take part in this free, family-friendly event with a fireworks display that cannot be beat! Admission is free for this 100% volunteer-run, family-friendly event hosted by the Troy Chamber of Commerce and the City of Troy in beautiful Roosevelt Park. 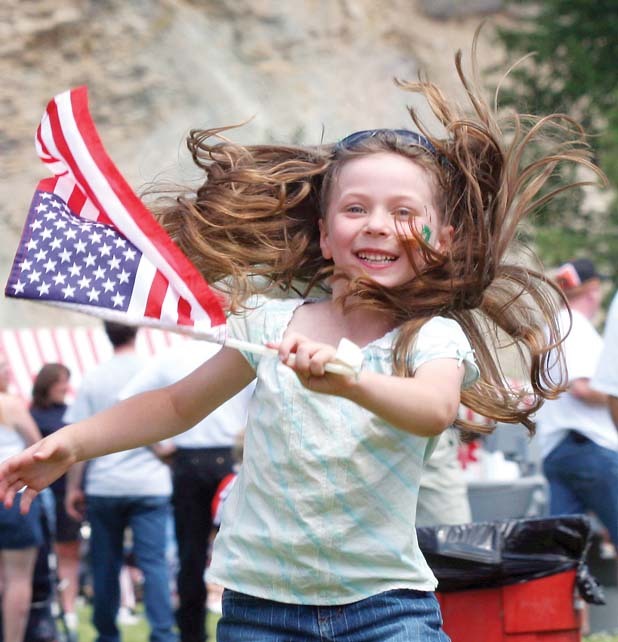 Troy’s Old Fashioned 4th of July celebration includes a parade, car show, food vendors, craft vendors, live music all day, and the largest fireworks display in the region! Also, drop by the Information Booth to buy this year’s t-shirts. There will be a variety of musicians throughout the day. 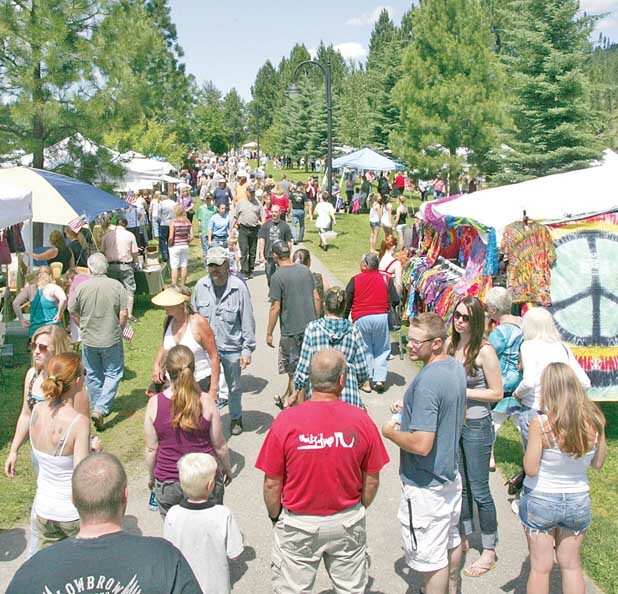 All taking place in the beautiful setting of Troy’s Roosevelt Park on the Kootenai River, Troy’s 4th of July is a great all-day event for the whole family. Bus service will be available starting after the parade. Pick up and drop off will be at Morrison Elementary, Troy High School, Troy Activity Center, and Roosevelt Park. 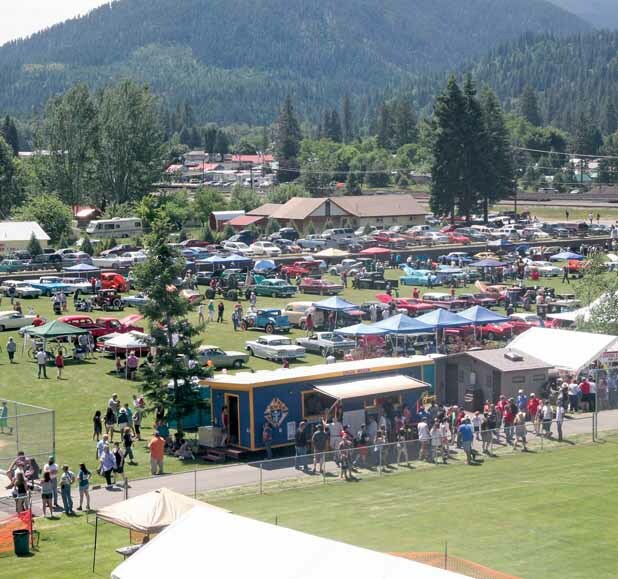 Roosevelt City Park is located along the Kootenai River near the Troy Bridge. Visitors must cross the BNSF railroad tracks at the only crossing in downtown Troy to get to the park. 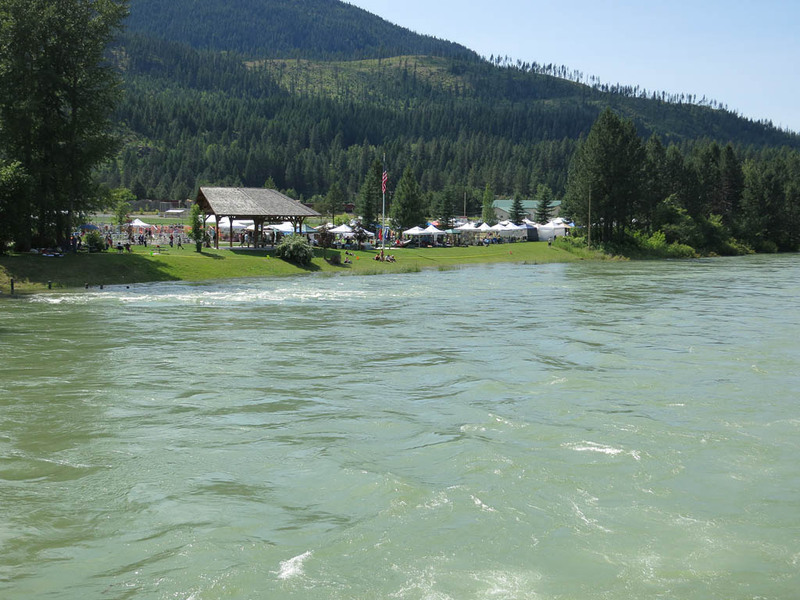 The park offers a boat launch, picnic areas, soccer fields, pavilion, two baseball fields, children’s fishing pond, walking path, basketball court, playground, concession stand (for event use), bathrooms, water play area, skate park, and a yurt on the river bank for visitor rental. Many residents use the park for daily recreation, including walks, picnics, and fishing. This is where you go for Troy’s Old Fashioned 4th of July celebration. If arriving from the east, follow signs from the Troy Museum and Visitors’ Center. From the west, turn left (north) at the sign for the library.